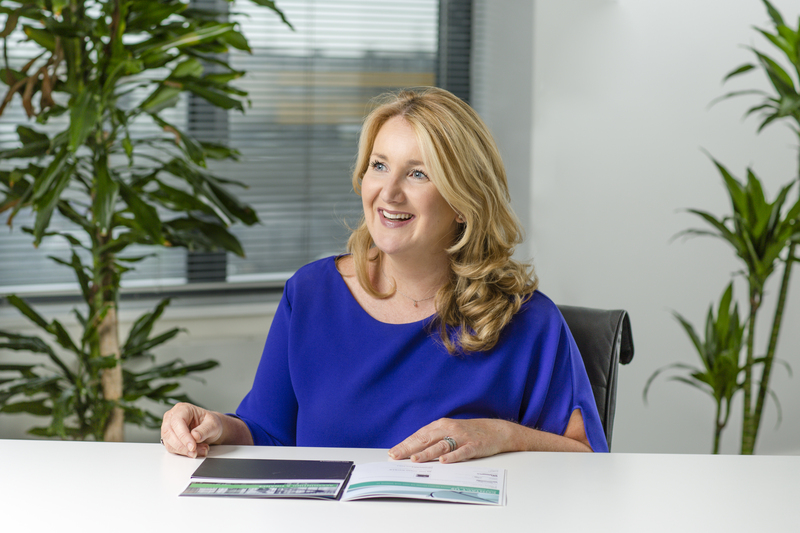 Louise Campbell is the Managing Director for Robert Walters Ireland. Robert Walters plc is a world-leading specialist professional recruitment consultancy with offices spanning 28 countries. Louise joined Robert Walters in 2003 and has successfully grown the business to become a market leading specialist professional Recruitment business across a number of disciplines.